for $545,000. The lot size is 8.20 Acre(s). LAKEFRONT! This gorgeous property has 8.2 acres of flat to rolling land on Norris Lake. 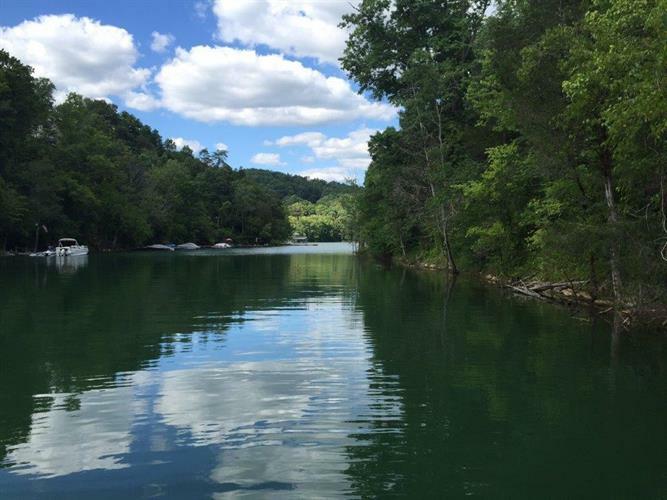 It is located at the end of a quiet cove, has a couple small mountain springs bordering TVA easement, and over 1200 ft of Norris lake waterfront. The property has some restrictions (no mobile homes, home size over 1200 sq. ft). Restrictions attached. The property currently has a TVA dock permit. The property is on Hickory Valley Rd off Hwy 33 within 30 minutes from Knoxville and only a few miles to Beach Island Marina .